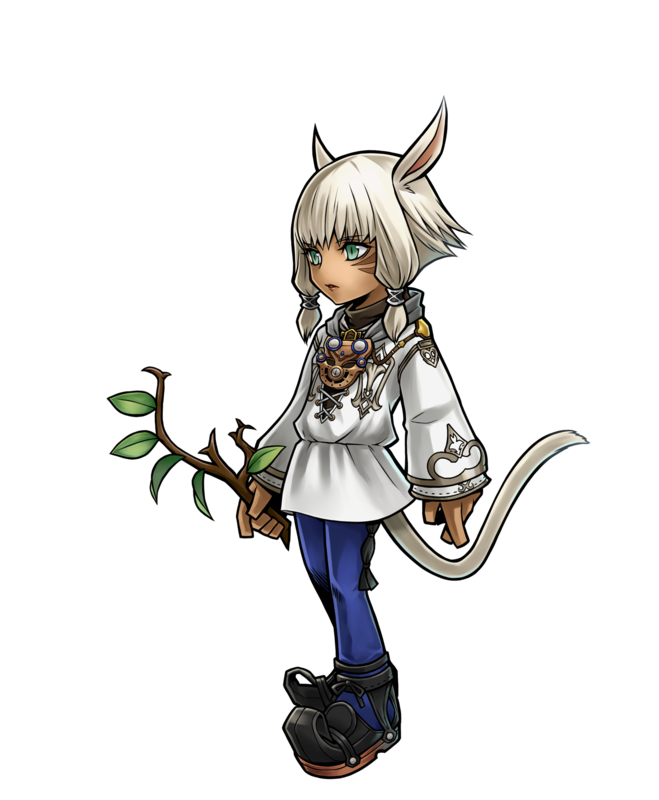 A Miqo'te conjurer and a Scion of the Seventh Dawn who is not only capable of advanced magic but also well-versed in ancient language and lore. Wise and mysterious, she is an expert in conjury─the art of healing. She is a woman of strong convictions, but that's also what makes her stubborn from time to time.